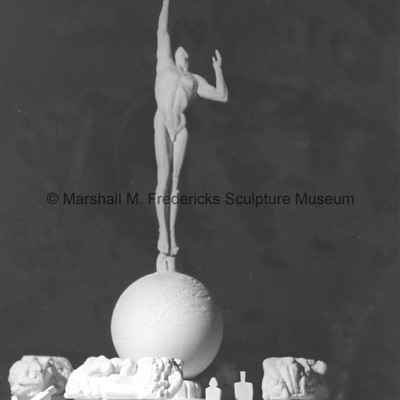 Plaster small scale architectual model for the "Cleveland War Memorial: Fountain of Eternal Life". 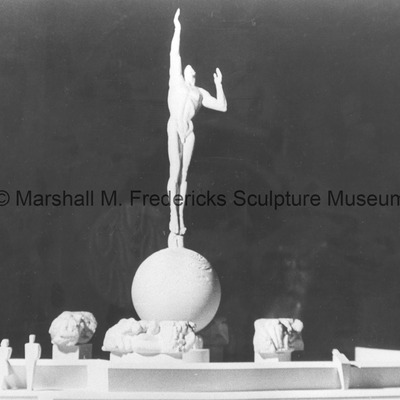 Small scale plaster architectural model for the "Cleveland War Memorial: Fountain of Eternal Life"
Plaster small scale architectural model for the "Cleveland War Memorial: Fountain of Eternal Life". 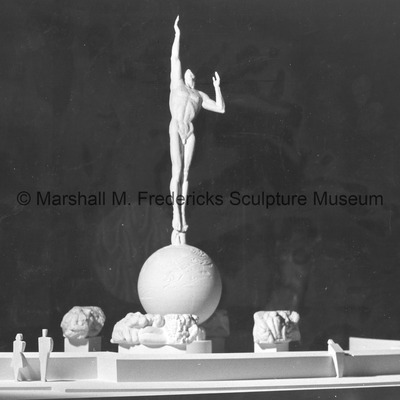 Plaster small scale architectural model for the "Cleveland War Memorial: Fountain of Eternal Life"
Plaster small scale model for the "Cleveland War Memorial: Fountain of Eternal Life"
Plaster small scale model for the "Cleveland War Memorial: Fountain of Eternal Life". 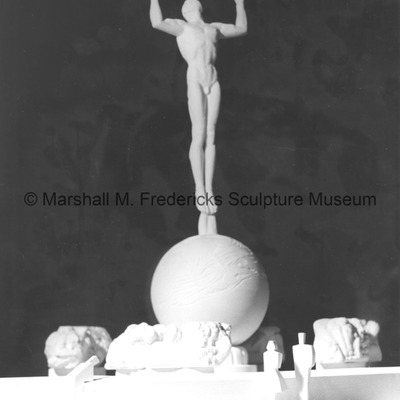 Intermediate plaster small scale study model for the "Cleveland War Memorial: Fountain of Eternal Life"
Intermediate plaster small scale study model for the "Cleveland War Memorial: Fountain of Eternal Life".